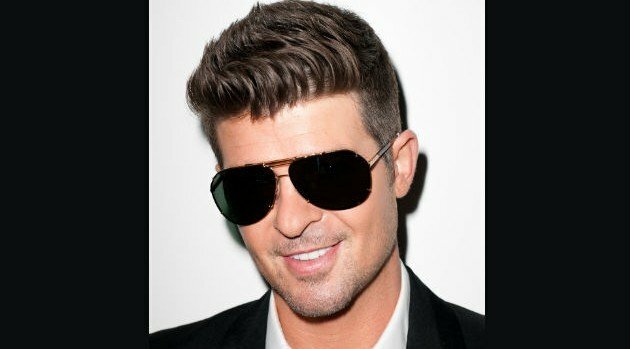 PressHereNow.comRobin Thicke has made it clear that he’s fighting to save his marriage with Paula Patton. Following the announcement of their separation, the singer dedicated a song to his estranged wife during his first concert after their breakup. The crooner, who was still wearing his wedding ring, then dedicated his 2007 hit song, “Lost Without U,” to Patton, who inspired the heartfelt ballad. The pair have been married for eight years and are the parents to 3-year-old son Julian.